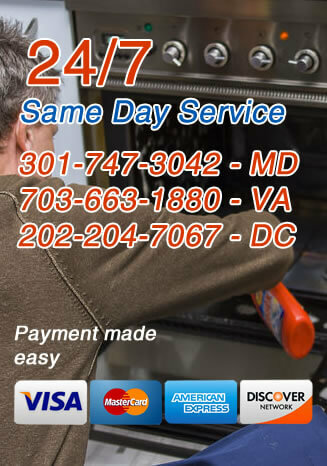 Use this form to request an estimate for oven repair service. After you submit your information, we will call you. If you have an emergency, please call us directly.